Buy Ephedra: What The Future Brings (Album Preview) OUT NOW! Users who like Ephedra: What The Future Brings (Album Preview) OUT NOW! Users who reposted Ephedra: What The Future Brings (Album Preview) OUT NOW! Playlists containing Ephedra: What The Future Brings (Album Preview) OUT NOW! 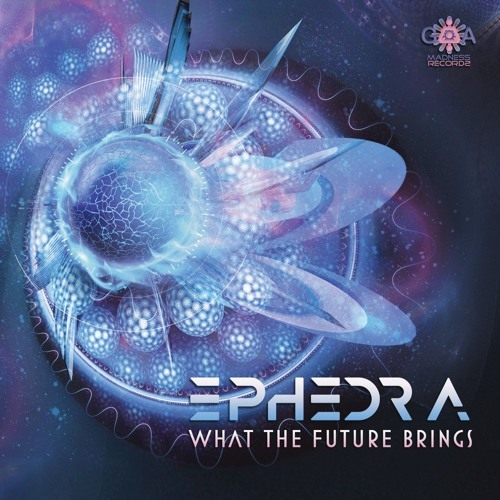 More tracks like Ephedra: What The Future Brings (Album Preview) OUT NOW!